The brand new Angeline Apartments is the ideal place for you to live out your ideals! Every day you live in Columbia City is an opportunity for a new stamp in your passport: cuisine from all over the world, music played to the beat of a fresh new drummer, original creations by local and international artisans. Join the Columbia City neighborhood effort to keep our world vital and vibrant: eat organically, recycle robustly, create dynamic relationships in your community, and put your energy into making a difference in your part of the world. Explore our innovative studio, one and two bedroom apartment home choices to take one step closer to your new lifestyle! You think, dream, and live globally! 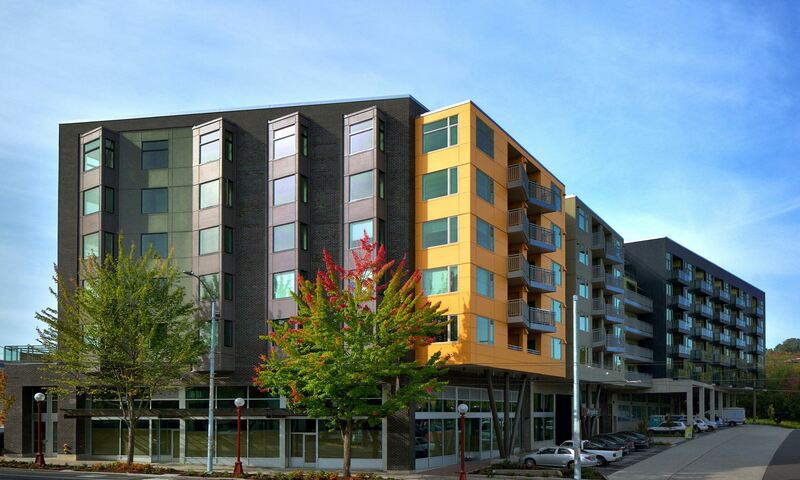 Your new community is your passport to the global way of life you aspire to - locally, in Columbia City, Seattle. Surrounded by diverse culture and exciting possibilities, living at Angeline will broaden your outlook, enrich your perspective, and encourage your awareness of what it means to be a vital part of our wide world. *We do not accept portable screening from other companies.